Leave your basement remodelling needs in our hands. From end-to-end renovations to modular repairs, our services are customized to your precise specifications. At this stage of the project, we sit down with you to understand what you want to achieve with your new basement. Do you want to add or limit space? Add specific architectural elements? Renovate or repair certain sections? From there, assuming your goal is achievable and conforms to code, we will formulate a sound action plan complete with costs and an estimated turnaround time. We take the time to consult with our clients and fully explain every option and resource that we can provide. We do this to guarantee that we meet and exceed your expectations. Once the project is approved, we will proceed with designing the basement to your specifications and to building code regulations. Our design team will output a computer-generated 2D or 3D layout of your new basement for you to approve. You will probably have a number of technical questions during this stage and our experts will take the time to ensure that you have understood everything that we intend to do. Once the design has been approved, we roll up our sleeves and get to work. We will construct your new basement (or parts of it) exactly how you’ve envisioned it— no questions asked. 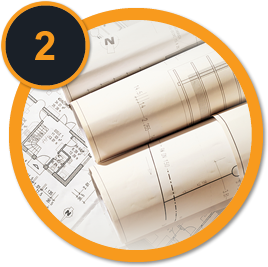 You will be kept in the loop regarding any cost overruns or surprise expenses during the construction phase. We will endeavour to remain within budget however we take great pride in our work and make it a point of professional pride to never cut corners during the implementation of a project. When we are contracted to perform a service we ensure that we use the best quality materials available while ensuring that we stay within your budget. 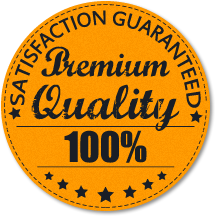 Your satisfaction with the work we do is of paramount importance to us.